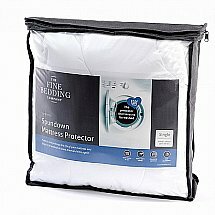 Experience the finest sleep we can provide with our wonderfully soft Finest Luxury Cotton Duvet. 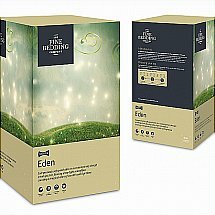 As the name suggests this duvet features a luxurious high thread count cotton cover which is also 100 percent sustainably sourced. 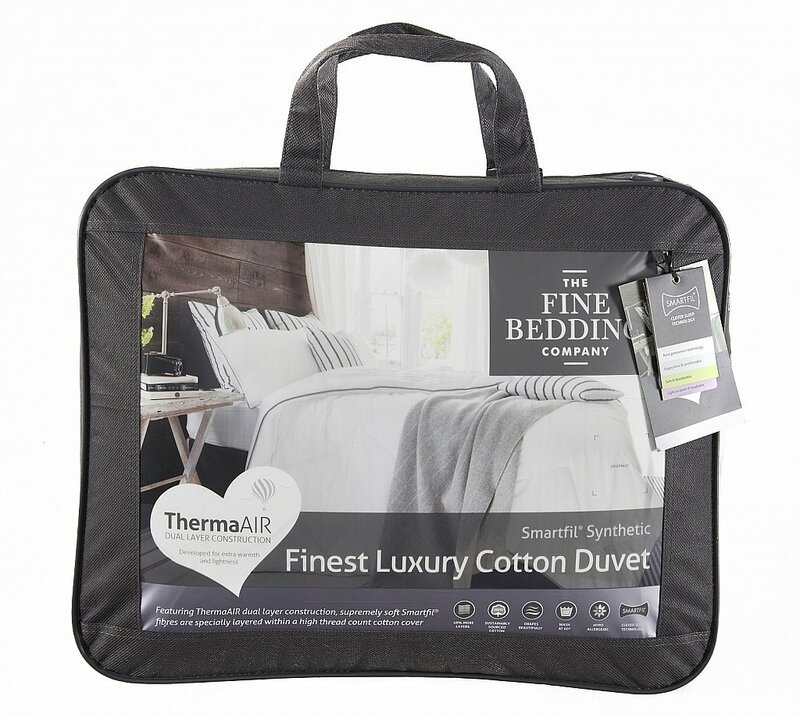 This beautiful cover encases free flowing Smartfil fibres that have been cleverly designed with a ThermaAIR dual layer construction, to provide extra warmth without the extra weight. Not only this but our pillow also features a beautiful grey piped edge. So stylish you will not want to put on a cover on it. 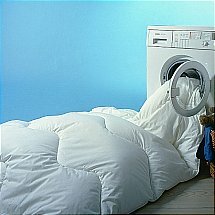 I would like more information about Finest Luxury Cotton Duvet by The Fine Bedding Company.